We’re excited to announce that our first featured speaker for 2018 will be Michelle Mitchell, Community Engagement Coordinator for ReCAST STL. 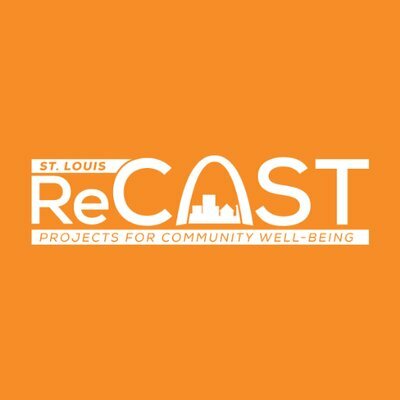 ReCAST (Resiliency in Communities After Stress and Trauma) is a five-year grant-funded initiative working to achieve three goals: 1) to build a foundation to promote well-being, resiliency, and community healing; 2) improve access to trauma-informed community behavioral health resources and youth peer support; and 3) create community change using a community-based participatory approach. ReCAST operates within the boundaries of the St. Louis Promise Zone – a federally designated area encompassing most of North St. Louis City and parts of North St. Louis County. The Promise Zone designation gives the St. Louis region an advantage when applying for federal funding, and is structured in a way that supports collaboration across programs and sectors. ReCAST follows a participatory budgeting process that puts decision-making power over funding in the hands of community members who live within the Promise Zone. Comprised of teams of Community Delegates – residents in the Promise Zone – funding priorities and decisions are community driven and responsive to the needs and interests of the community. We hope you’ll join us as we dialogue with Michelle Mitchell and ReCAST about their collaborative structure, their dedication to authentic community voice, equity, and justice!